Increasing sustainability, reducing emissions, lightweighting and enhancing flame retardance are among the innovative new developments in polyurethane technology for automotive applications due to be unveiled at the UTECH Europe conference and exhibition, taking place at the MECC in Maastricht, The Netherlands form 14 to 16 April 2015. An entire session of the UTECH Europe conference is dedicated to automotive developments with no less than nine papers out of the conference’s total of over 90. Conference delegates and exhibition visitors can also discover the latest products and solutions for manufacturing polyurethane-based automotive components in the UTECH Europe exhibition. 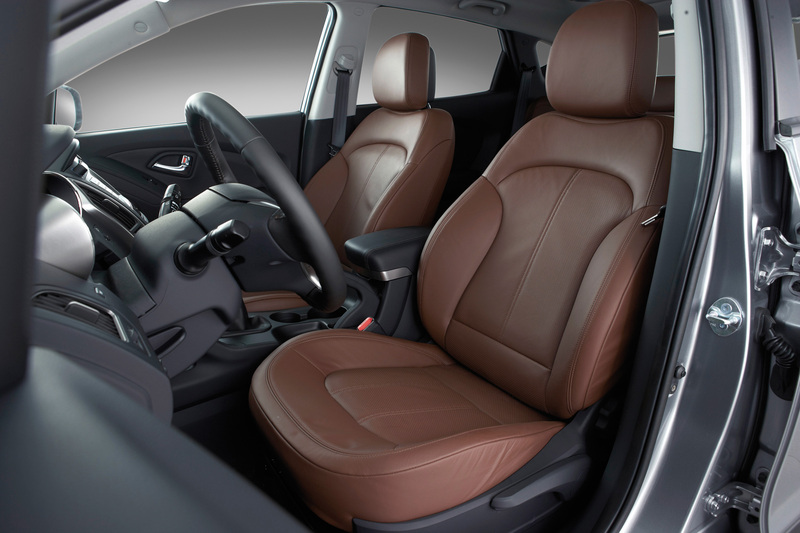 Polyurethane-based products are ideally suited for a wide range of automotive applications such as car seat cushioning, headrests, steering wheels, noise-suppressing carpets and air filters. * Innovative stabilisers for Polyurethanes in automotive applications, by Cinzia Tartarini, Project Manager, BASF. More than 80 companies will be showcasing their latest offerings for the polyurethanes industry in the accompanying exhibition.